Hennesy always likes to bring the weekend closer by having Thursday parties! 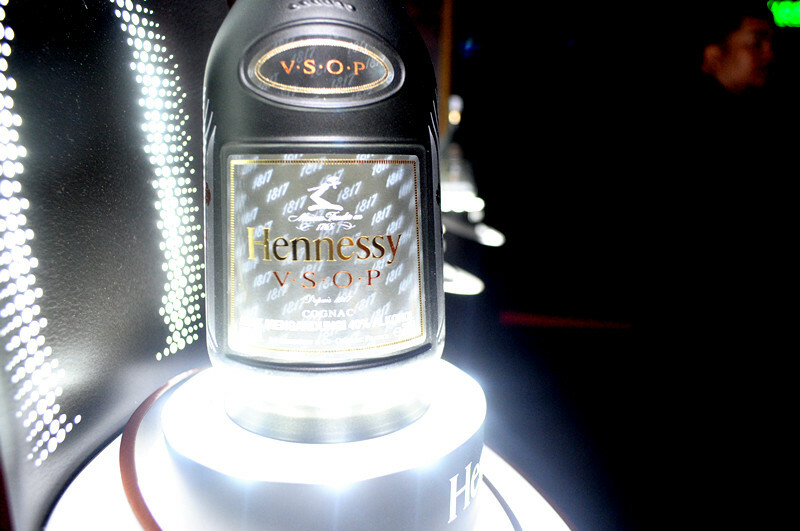 This time for the launch of it's ever stunning Hennessy V.S.O.P. 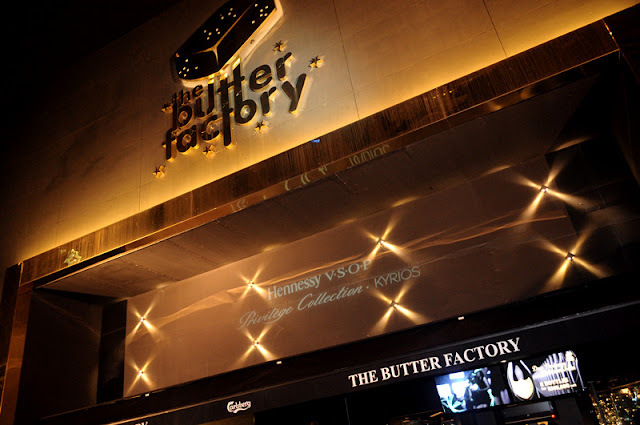 KYRIOS at the Butter Factory! It's always a good night ahead when you are heading for a party held by Hennessy. 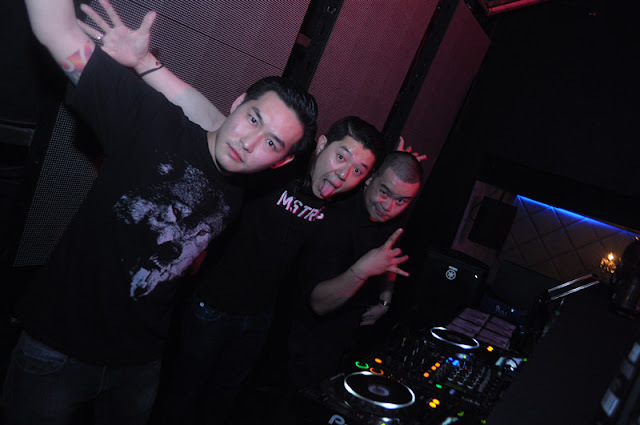 Djs of the night were B.A.T.E, Mr. Nasty & Guru Guru plus the very very gorgeous DJ Cookie. What is there not to love for a night like this? Okay, maybe the fact that we still have to tackle Friday but who cares, party on! Responsibly of course! 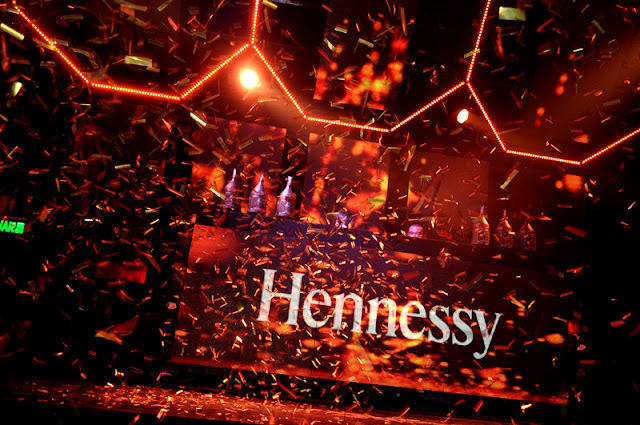 The stunning Hennessy KYRIOS was the lead of the night and considering it's matte finishing and a illuminating logo, it definitely fits to be know as the Guardian Of The Codes. It is perhaps my favorite among the Privilege collection. 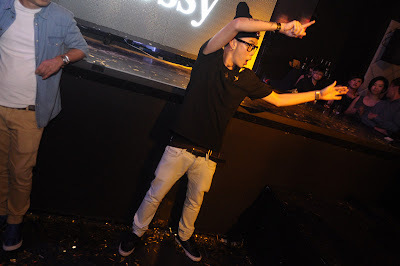 Swaaaag. 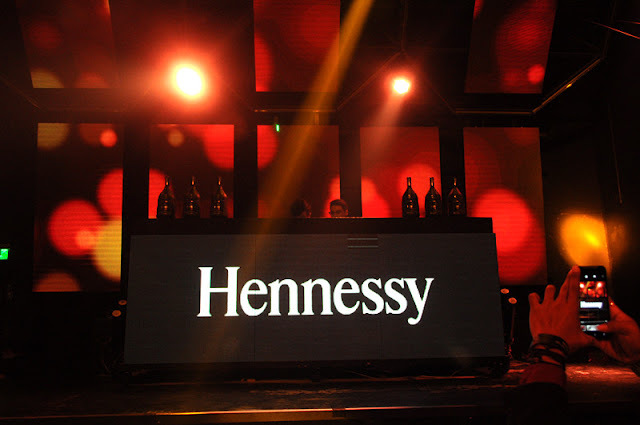 By 10.15pm everyone was starting to get the full mood out and with a short introduction to the Hennessy KYRIOS, the party was swinging in full force with the presentation of black skin suited man and chicks plus the start of DJ Cookie's set. 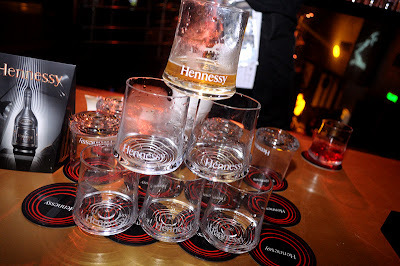 We were crazy by 11am, letting the smooth sensation of the Hennessy KYRIOS run down our throats as we were given the privilege of never ending enjoyment of the drink. Hennessy Ginger mix has always been my favorite Long drink, the spiciness that the ginger gives always adds that extra kick I like. 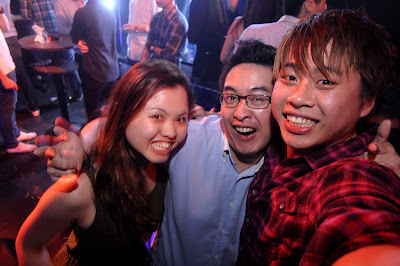 Crazy enough for me to actually bump into an old friend of mine! 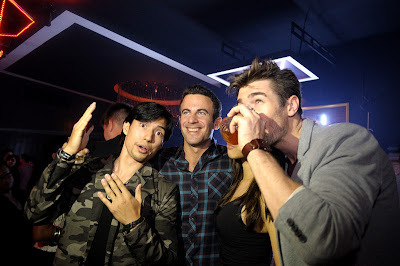 He was a pretty awesome drummer back in the days and it was certainly hella awesome to have bumped into him for a couple of drink as you can see we were super happy. 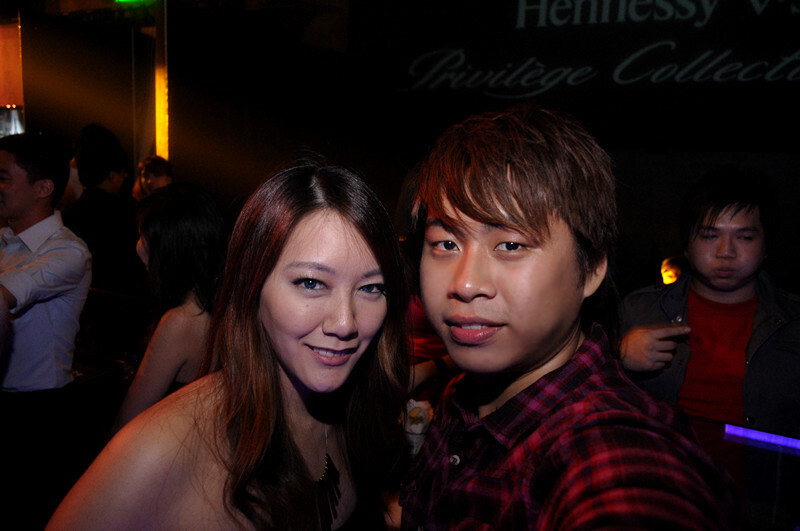 This old friend's name is Lim Song Jun, no i don't think he is Korean -_-. hahaha. 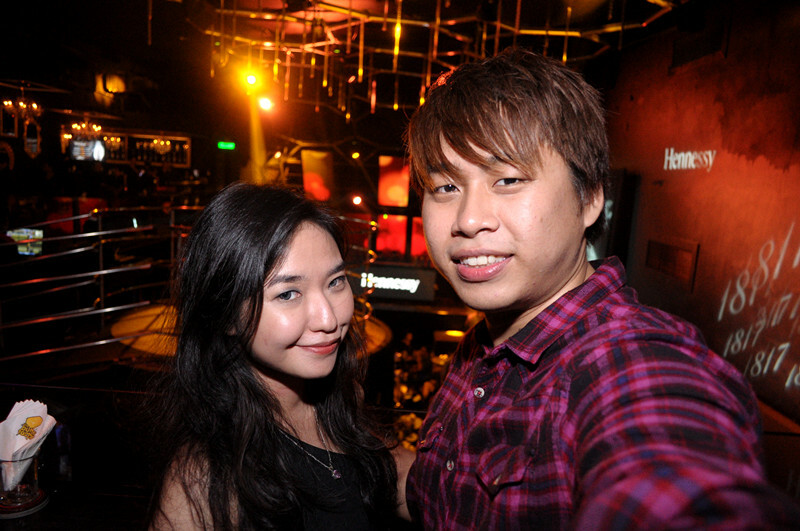 Some girls developed an instinct to spontaneously pose when a camera is around. This girl in green was a pro, confirm! LoL. So the night went on and went, with more Hennessy KYRIO along with lots of picture snapping and party dancing plus the massive shoutings and here to continue my story of what happen to Anna after an awesome night of Hennessy, this is the 2nd time she fall prey to the epic happiness that Hennessy brings :). But don't worry she was in good hands. 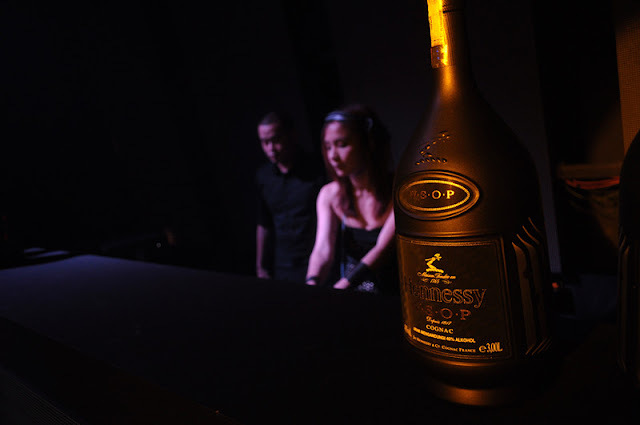 It was definitely another incredible night and Hennessy KYRIOS will still be making it's way to Penang and Johor soon for the party people there! Check out their facebook to find out more! For more awesome party pics come here!